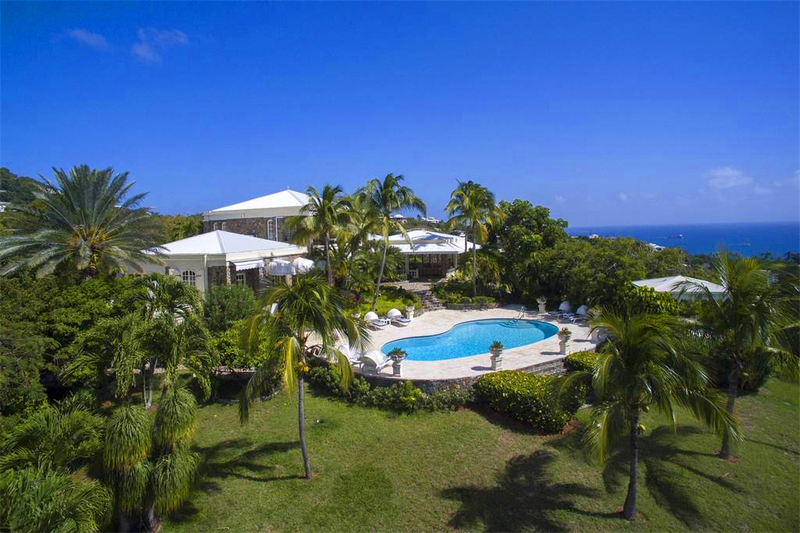 Gustave White Sotheby’s International Realty & United States Virgin Islands Sotheby’s International Realty is proud to announce their partnership – connecting their finest clientele with their most prestigious properties in the USVI’s and Rhode Island. Where do you vacation? Quench your wanderlust and jet-set to St. Thomas where the warm Caribbean air and sweeping panoramic ocean views await. 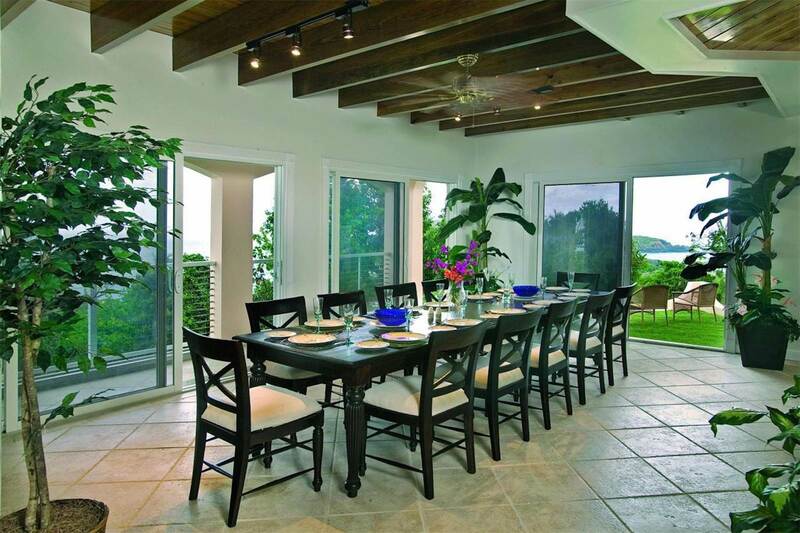 Sotheby’s International Realty USVI is there to assist with the same white glove service only a Sotheby’s International Realty affiliate can offer. 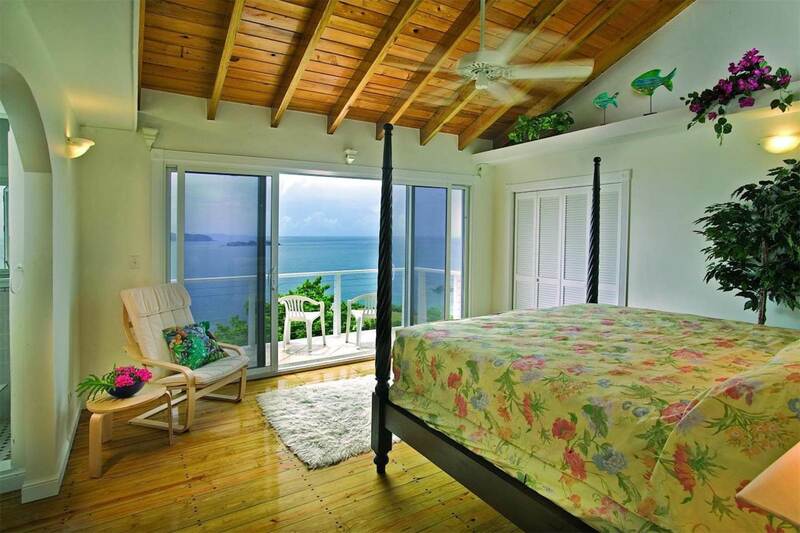 A variety of accommodations can be found nestled among the hills or scattered along St. Thomas’ captivating coast. 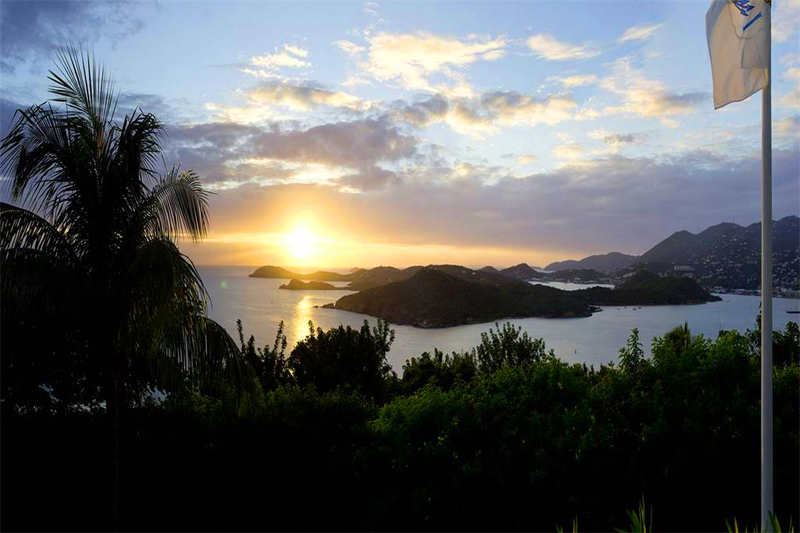 With easy airlift out Providence or Boston, your own island paradise is just a few hours away. Travel to and from St. Thomas is simple, with no passports required – The United States Virgin Islands offers all the same comforts found in the U.S. If you are looking at St. Thomas as your primary residence, for work or starting a business – it’s simple! There are no work permits required in a U.S. Territory. There may also be tax benefits of relocating your business to the islands. 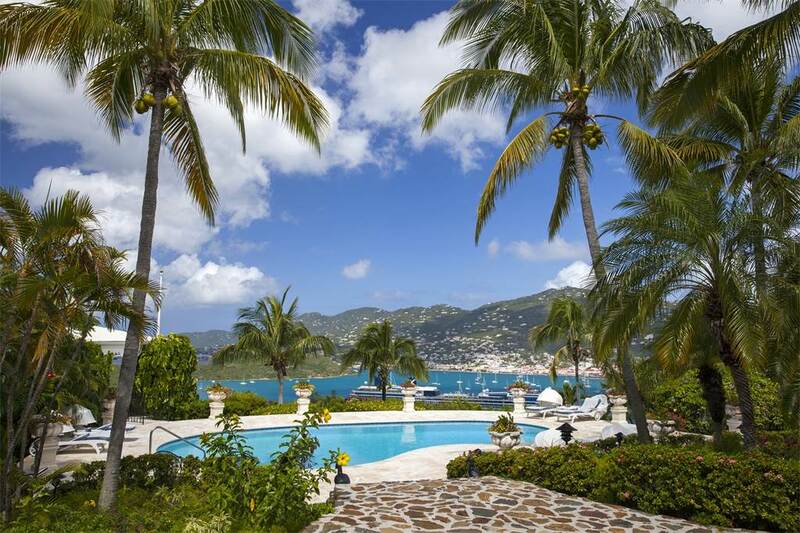 St. Thomas has excellent schools, wonderful restaurants, and easy day to day amenities similar to most mid-size cities. A great place to call your new home! 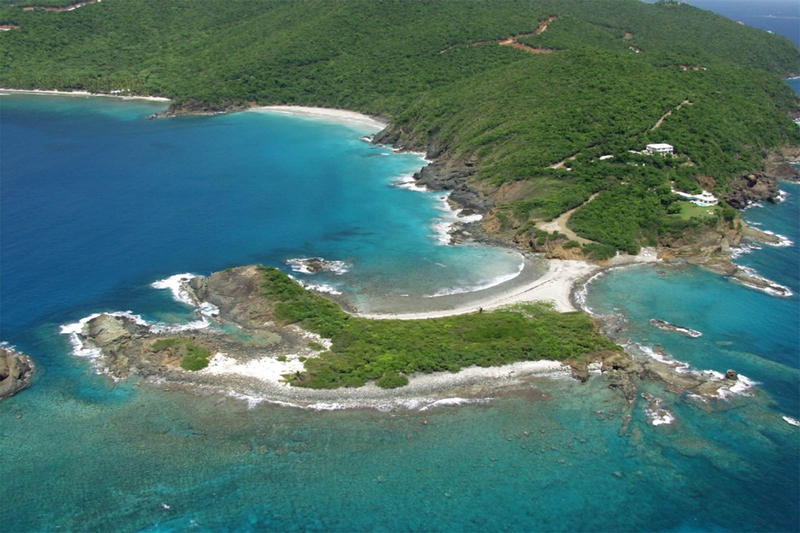 Siren’s Song is located in the prestigious Preserve of Botany Bay on the gorgeous and peaceful west end of St Thomas. 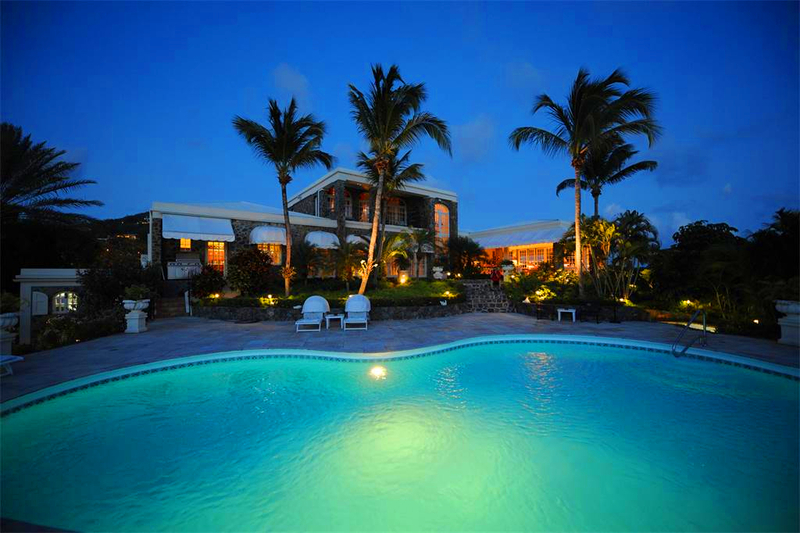 The villa is situated on 2.5+ acres of waterfront land with over 700 feet of shoreline. A short stroll to the Mermaid’s Chair beach brings you to the point where the Atlantic Ocean and Caribbean Sea meet to offer unparalleled vistas, incredible reefs and beach combing. Siren’s Song offers every amenity a vacation home or family residence could offer, with eight bedrooms plus six and a half baths. Beautiful patios and decks off the upper level bedrooms offer privacy, solitude and incredible views! Beyond the gated entry and stately tree lined drive lays a one of a kind property defining tropical elegance. Set on nearly 5 acres of beautifully manicured grounds, this villa’s classic interiors are surpassed only by the expansive resort-style entertainment and outdoor living space. This beautifully designed property encompasses the Great House, a private 4 bedroom/4 bath Guest House, and secluded Caretakers residence. From the beautiful tennis facility to the pool and hot tub overlooking the glistening Caribbean Sea… Villa Bellevue offers every amenity for your elegant and relaxed island lifestyle. 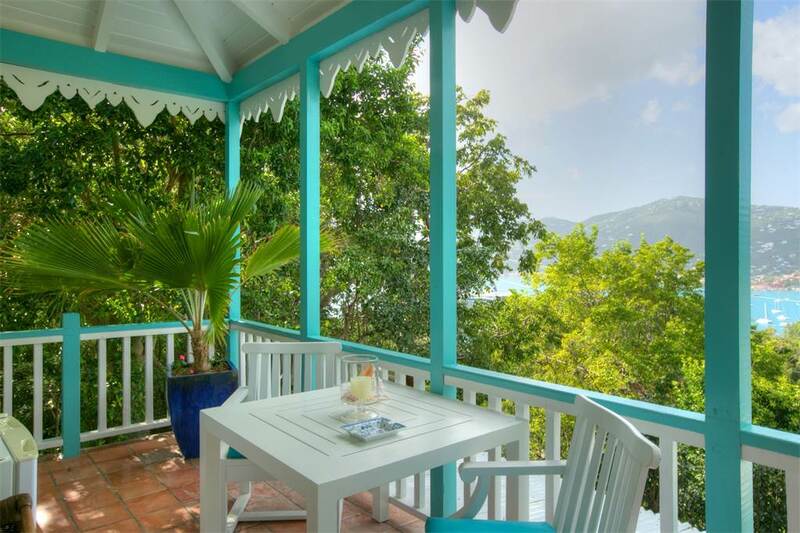 Perfectly set in St. Thomas’ exclusive and serene Bellevue neighborhood….the ideal knoll top setting captures the exquisite beauty of Charlotte Amalie Harbor and beyond.